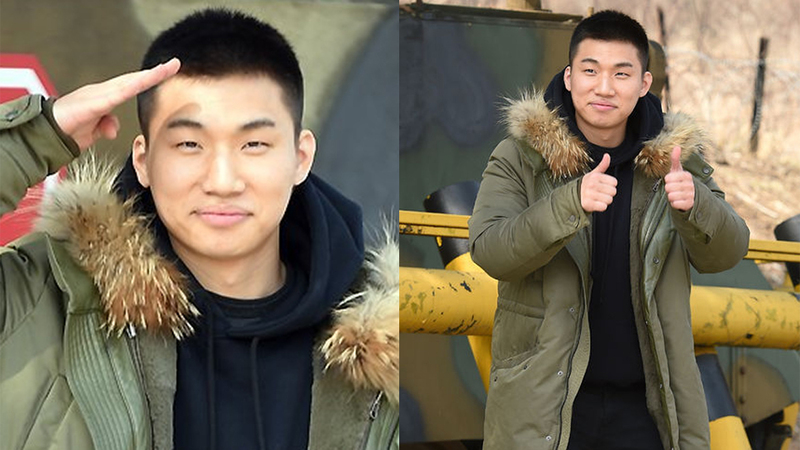 BIGBANG's Daesung has now enlisted. 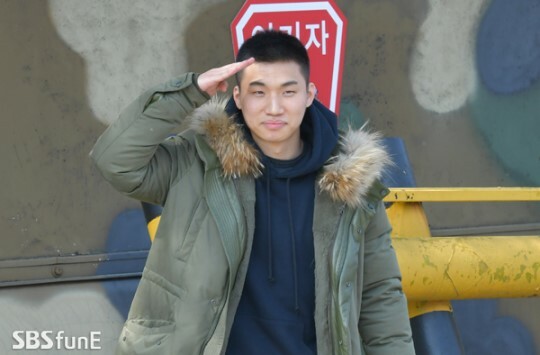 Following Taeyang, who enlisted in the army on March 12th, Daesung has now enlisted in the Republic of Korea Army's 27th Infantry Division in Hwacheon, Gangwon province. Daesung is the fourth member of BIGBANG to enlist and he is scheduled to be discharged on December 12th, 2019.